The Gerber Nautica 10×42 Waterproof Binoculars are fog proof to guarantee that, even in high humidity, you can enjoy a sharp view from the binoculars making it easier to spot rare birds, sea life or any other far away objects. 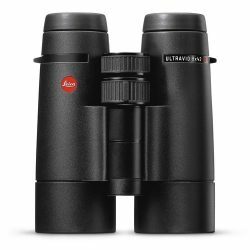 Featuring a 10x magnification the lenses bring you closer to the action and the 42mm objective diameter delivers bright images even when there is lower light. 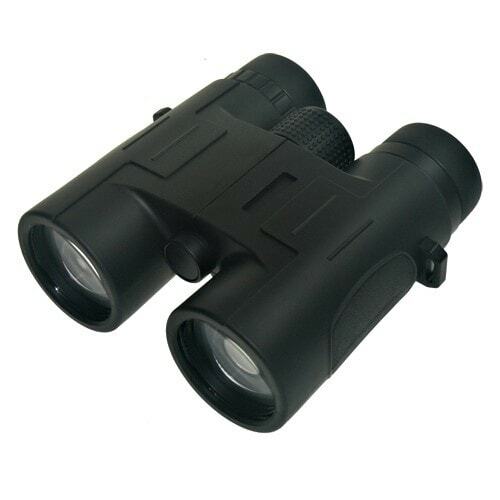 This makes the binoculars an ideal companion when you are trekking, bird watching or fishing. 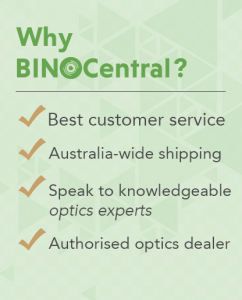 The Binoculars are filled with nitrogen instead of regular air, which eliminates the risk of water vapour condensing inside the barrel due to temperature changes. The airtight design also protects against water keeping the view from the optics clear and crisp. The Gerber Nautica Binoculars 10×42 are designed for use on land or water so you can use them confidently when you are fishing, sight-seeing or on safari. They boast a rugged reliable design that offers consistent performance regardless what weather conditions you encounter while exploring. The binoculars feature 42 mm objective lenses with an impressive 10x magnification so image brightness remains stable in lower light conditions like when you are watching the sunset from the beach or on a pre-dawn fishing trip. A coating has been used on the lenses to ensure that reflections are reduced so more light passes through the lens so you see sharper, brighter images. The binoculars housing is made with a tough rubber coating that protects from accidental drops and knocks. They are equipped with an all-weather grip that helps you to maintain a hold on the binoculars even when you are using them in adverse weather conditions. 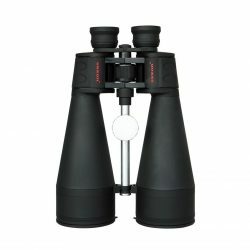 With their ergonomic design, you can comfortably hold the binoculars for long periods without feeling any strain. 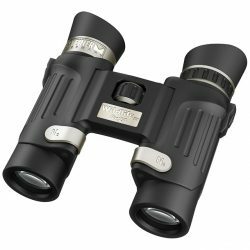 The Gerber Nautica Binocular 10 x 42mm are perfectly suited for use in a maritime environment, providing quality results with an easy to use design.